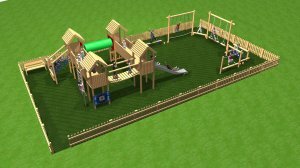 Thundridge Parish offers Children's play equipment at Wodson Pavilion Field. 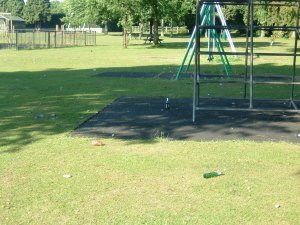 Knebworth Recreation Grounds is a two minute walk from the High Street via the footpath from Stevenage Road. Vehicular access is off Watton Road. The grounds are located at what was to be heart of the Garden City. Unfortunately due to the First World War plans changed. However the lime avenues provide a pleasant walk for able and less able bodied people. The grounds also contain football pitches, tennis courts, bowling green, a pond and a play area. ready for the school holidays.